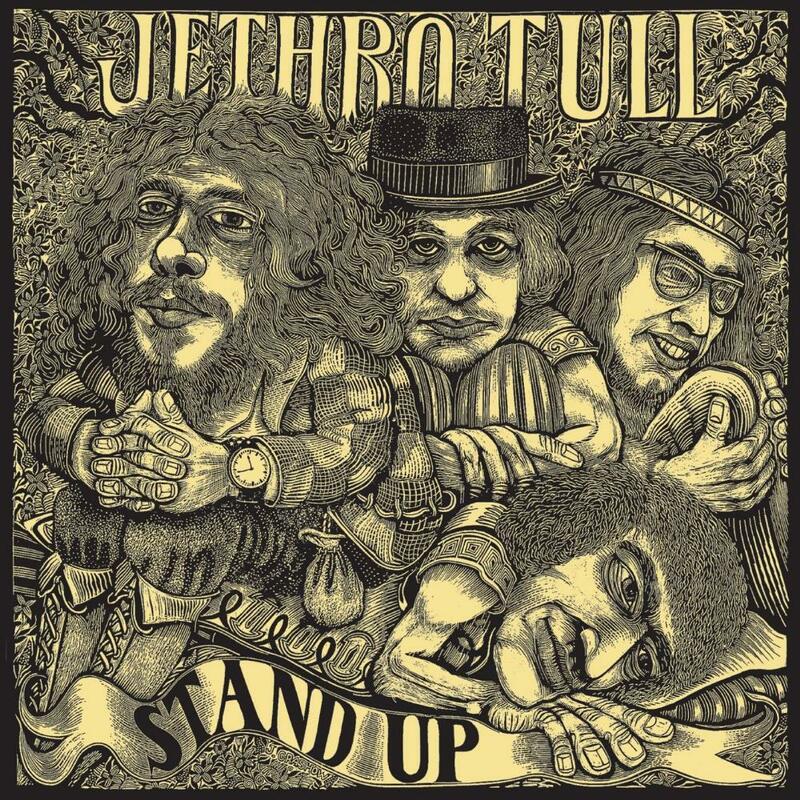 A huge improvement from This Was, Stand Up is undoubtedly one of the finest Jethro Tull albums. While calling this full-fledged prog might be stretching it a little, these compositions are on a much higher level than what we saw on their debut. From the ideal blues-rocker "A New Yesterday" and the mightily fine sort-of-ballad "We Used To Know" to the Bach-inspired flute-piece "Bourée", everything about this album just spells classic. I won't go into detail describing the songs, but if highly sophisticated blues/folk-rock with some psych/prog overtones sounds intriguing, be sure to check this out. Ian Anderson had assumed control of the band at this point, which would definitely explain why this is a slightly folkier and calmer album than their hard-rocking debut. 4,5 stars.